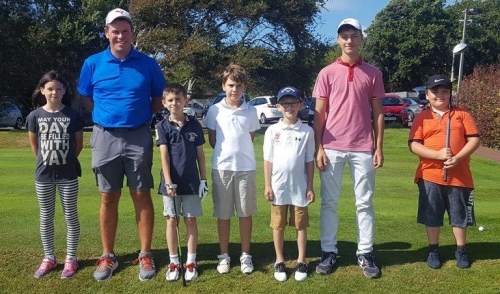 Shaun runs several Junior Group Lessons on Saturday mornings at Cooden Beach Golf Club. 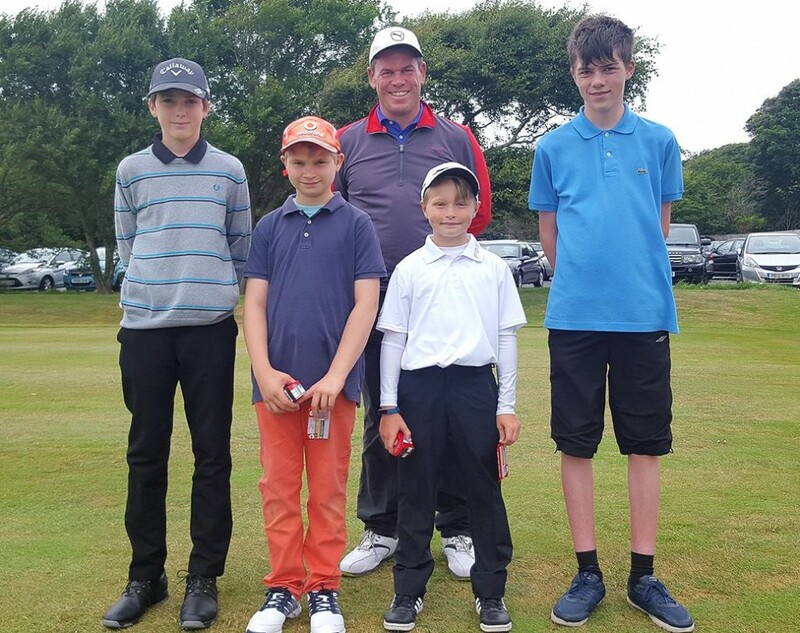 Shaun has taught many Junior Golfers to becoming County players through to Tour Professionals over his 24 years as a professional. Using the Junior Golf Passport scheme, Juniors learn all the basic fundamentals, rules and etiquette. Start/Learn and Play Level which is aimed at developing your game onto the Golf course. As well as running regular Saturday morning sessions, Shaun also runs ‘Junior Camps’ in the Holidays which comprises of Developing your game, skills challenges and fun competitions. Shaun is DBS checked and has also attended a safeguarding and child protection workshop. For more information on Junior Golf at Cooden Beach Golf Club, please contact Shaun for more details.